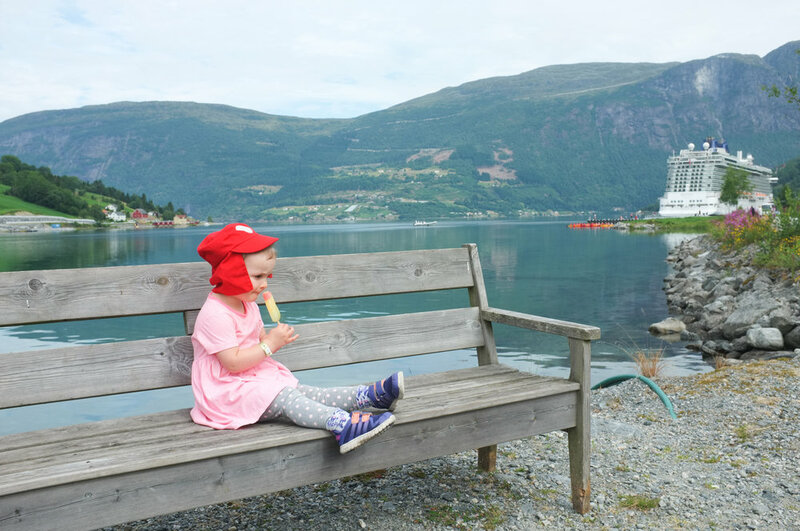 This was our third visit to the breathtaking Norwegian Fjords. Some people may find revisiting the same place again a little boring but there’s so much to like about Norway. For me personally it’s the beautiful landscapes, clean air, friendly people and relaxed pace of life. It’s always a welcome break from London. Each time we have visited, it’s been on a cruise. 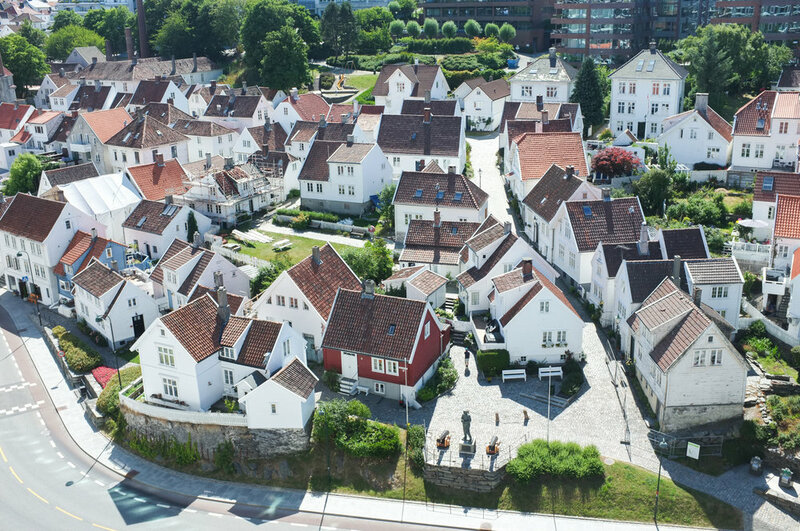 Norway is expensive so hopping on and off the ship to discover a different town each day is a great way of exploring such a beautiful country without paying a fortune. Travelling on the water through the Fjords is just magical. I’d go back again tomorrow.